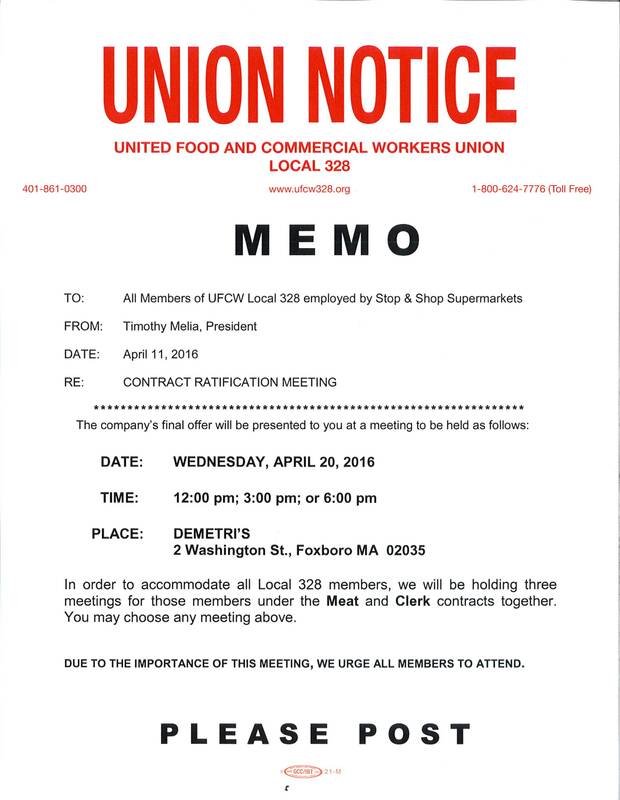 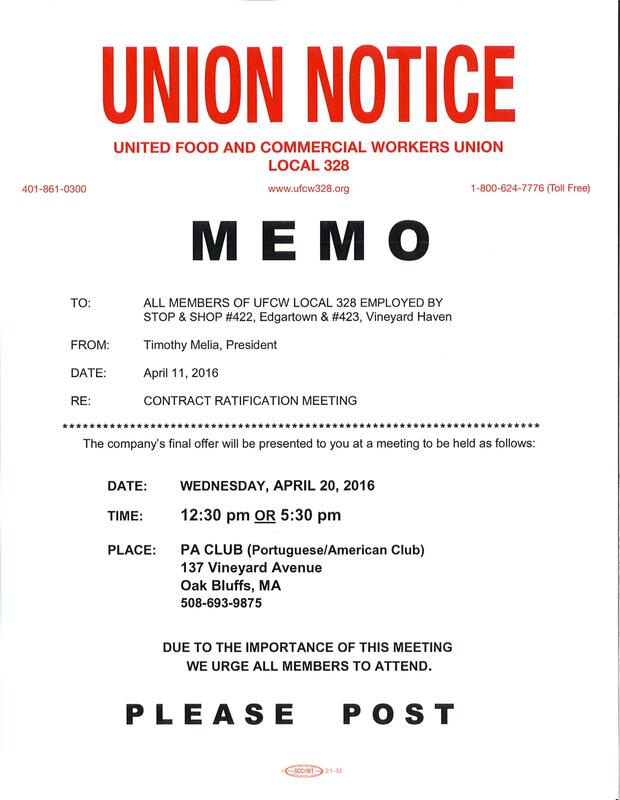 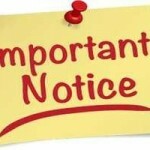 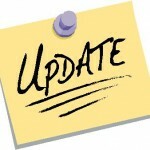 Stop & Shop contract ratification meetings for members of UFCW Local 328 have been scheduled for Wednesday, April 20th. 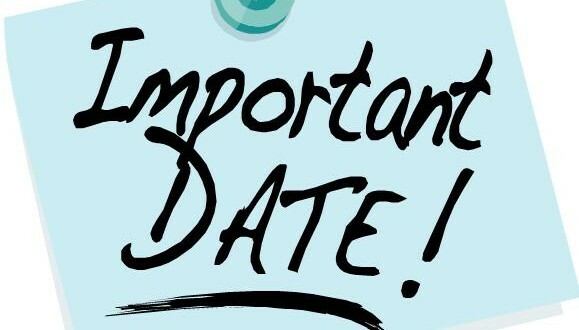 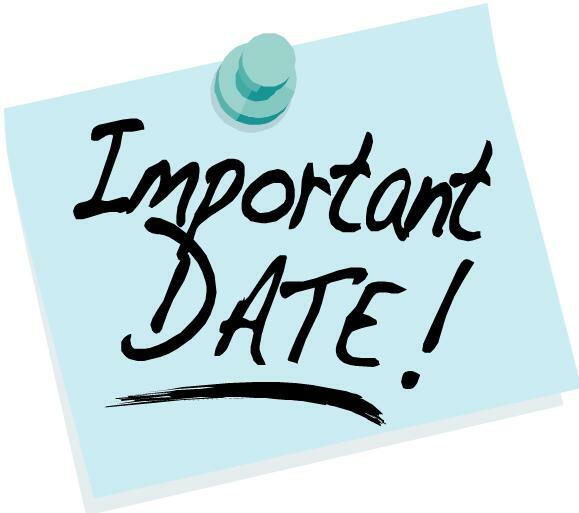 Click on the links below to find out the times and locations for the upcoming meetings. 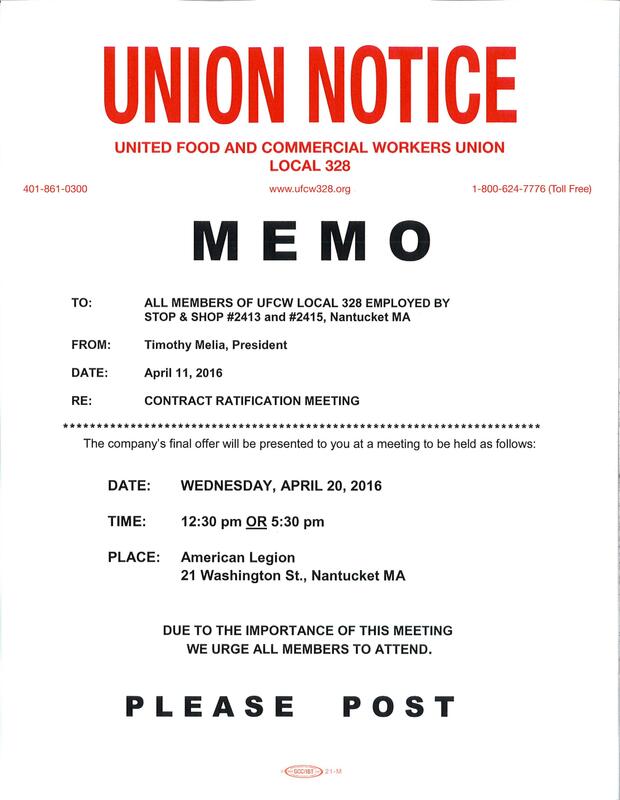 Please make every effort to attend.